This reading comprehension bundle includes 15 full-length resources for third and fourth grade. These activities cover many different skills and standards. 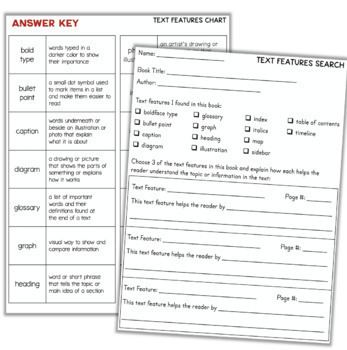 There are literacy centers, worksheets, posters, task cards, and much more in this bundle! Third Grade GIANT YEAR LONG BUNDLE - 100 Math & Reading Resources! 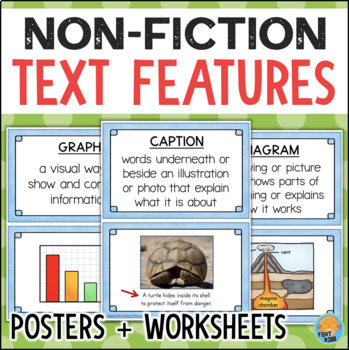 With ELA standards putting a heavy emphasis on non-fiction, being able to use text features is essential to reading success. 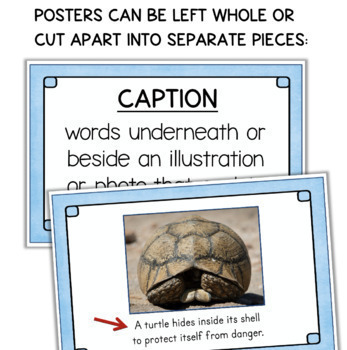 This is a set of 14 posters plus two corresponding activities to help students identify, understand, and use text features. 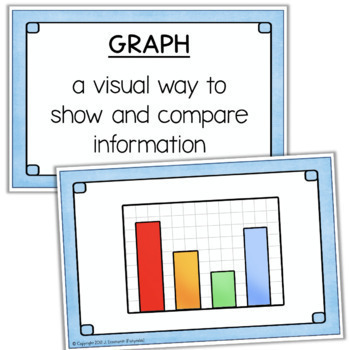 Each poster measures 8x10 and includes an illustrated example and definition. I created these as a visual support for my class. They hang in my room all year where students refer to them often.